I was fortunate to have spent time working with Cancer Treatment Centers of America over the last four years, which enabled me to see firsthand the commitment to delivering outstanding patient care that starts at the top of the leadership ladder and includes every member of our team. Dr. Jeffrey Metts, Chief of Medicine at Cancer Treatment Centers of America® (CTCA), Atlanta, earned a medical degree from the University of Florida College of Medicine in Gainesville, Florida, as well as a master’s degree in public health, maternal and child health, from Tulane School of Public Health and Tropical Medicine in New Orleans, Louisiana. He completed his internship at Thomas Jefferson University and his residency at Drexel University College of Medicine, both in Philadelphia, Pennsylvania, before serving as Chief Medical Resident at Drexel University College of Medicine. Prior to joining CTCA® Atlanta, Dr. Metts spent four years running a successful internal medicine private practice with Saint Agnes Medical Group in Baltimore, Maryland. At the same time, he served as a hospitalist at CTCA in Philadelphia. In addition to his medical practice, Dr. Metts also enjoys sharing his knowledge with others. 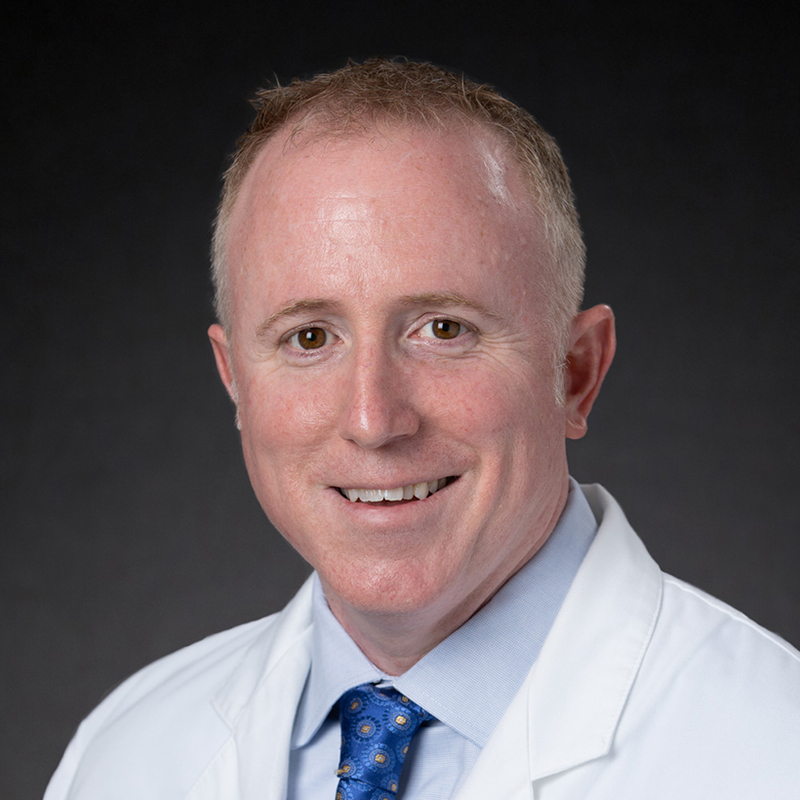 He spent time as an assistant professor of medicine at Drexel University College of Medicine, as well as at Florida State University College of Medicine. He also volunteered on various committees, such as the Resident Education Committee and Pharmacy and Therapeutics Committee at Drexel University College of Medicine, and served as a member of the Captain of the Ship Committee at Sacred Heart Health Systems.